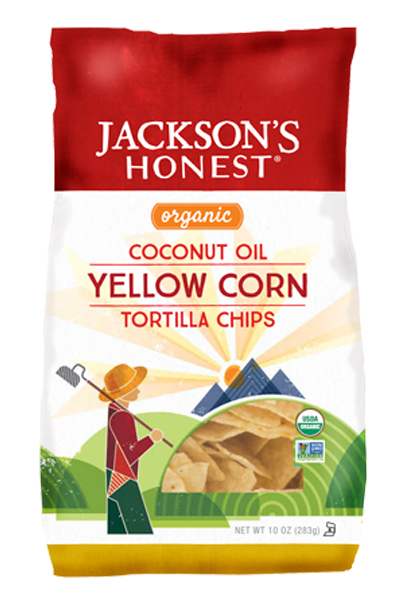 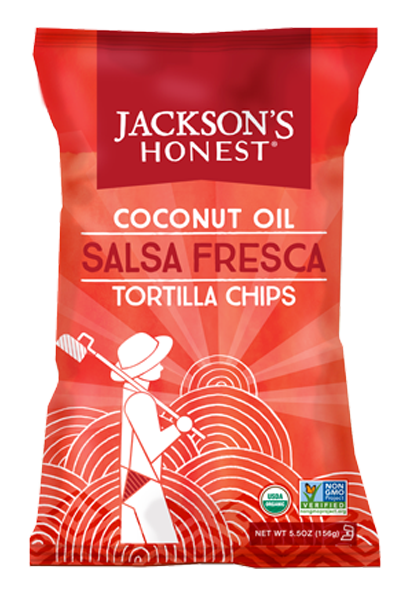 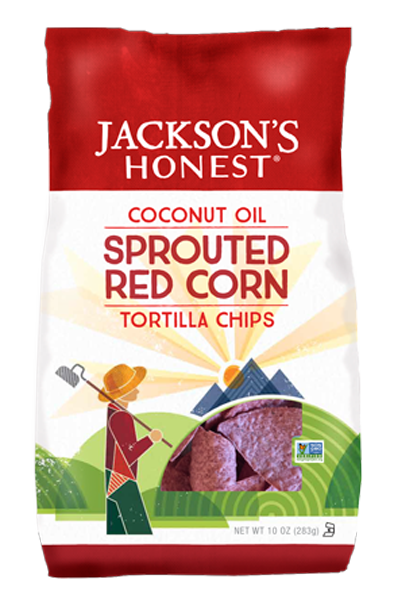 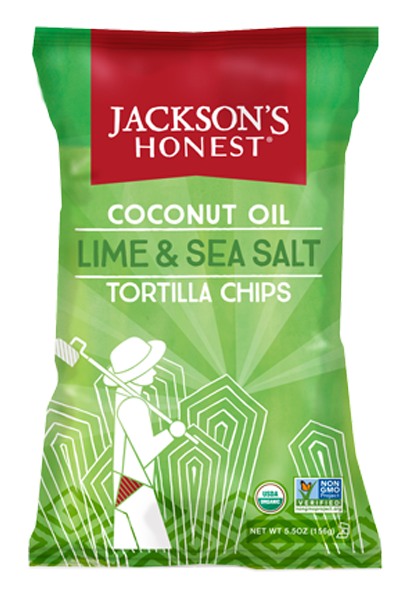 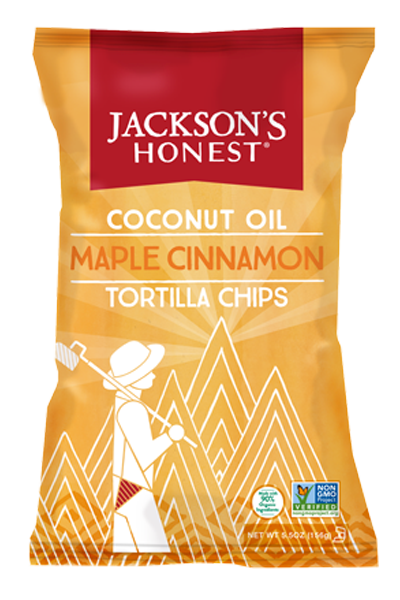 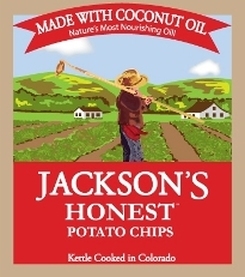 Jackson's Honest Potato Chips are cooked in Coconut Oil. 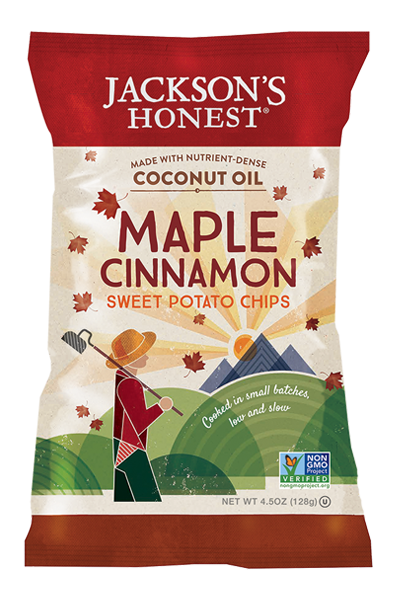 The people behind these healthy Chips include a lengthy statement about their product in their company literature. "We started Honest Chips based on our passion for providing healthy, great tasting potato chips for our four children. For years we were alternately flabbergasted and bemused by the breadth of snack foods that were fried in some unholy combination of highly processed and denatured polyunsaturated vegetable oils – aptly named frankenfats in Weston A. 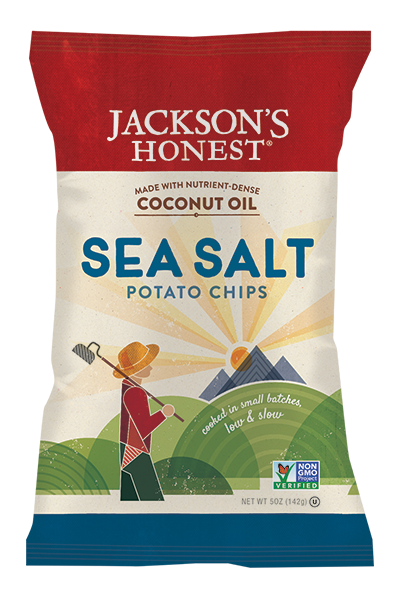 Price and Paleo circles. 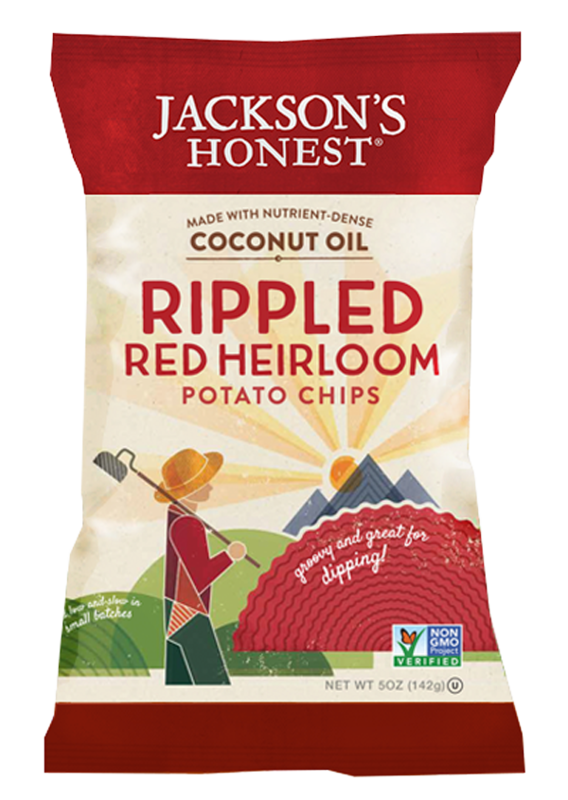 So we started making potato chips in our own kitchen using the healthiest frying oil we could find: coconut oil. Lo and behold, they tasted great, our kids loved them, and my husband and I knew that coconut oil was a far healthier fat to fry in than vegetable oils."